[Update] The site unfortunately has been confirmed to be fake. This is indeed sad news, as it would had been quite exciting to learn of Hideo Kojima’s future plans. Hopefully we may get to hear of the great developer’s next projects soon enough. We will keep you updated with any new information regarding Hideo Kojima, as soon as it becomes available. The site was updated with the image shown below, which was subsequently removed. The title of the page changed to “Don’t let the Armageddon stop you”. This is likely not related to Hideo Kojima’s next project, but it does seem rather intriguing nonetheless. 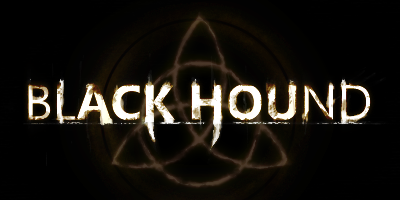 A new teaser website went live for a title called ‘Black Hound’, listed for the Playstation 4, Xbox One, and a “Currently Unannounced Nintendo Console”. The image on the site depicts an “animal” with what seems to be a forest background. The countdown leads to September 11, a somewhat inappropriate date for a game reveal if that is what the countdown is for. 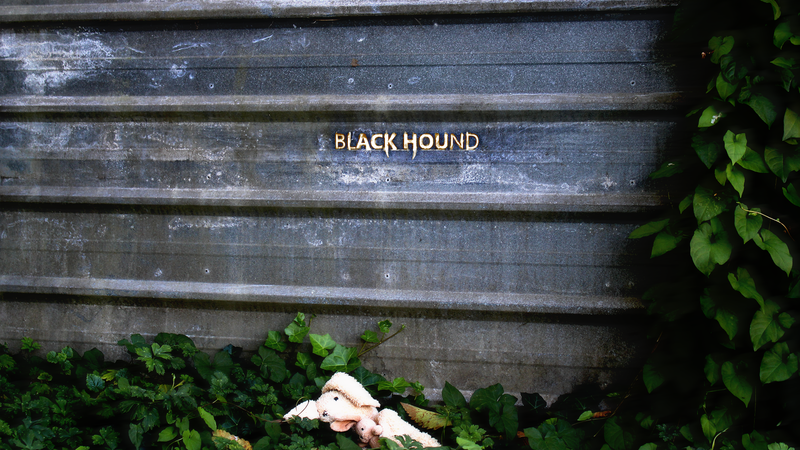 The title of the page is “Black Hound – A ##### ###### Game”. Swapping the hashes with Hideo Kojima’s name, reveals that this could very well be the next title from the mastermind himself. Guillermo Del Toro has recently reported that the collaboration between him and Kojima is still in place, despite the cancellation of their previous partnership for Silent Hills. 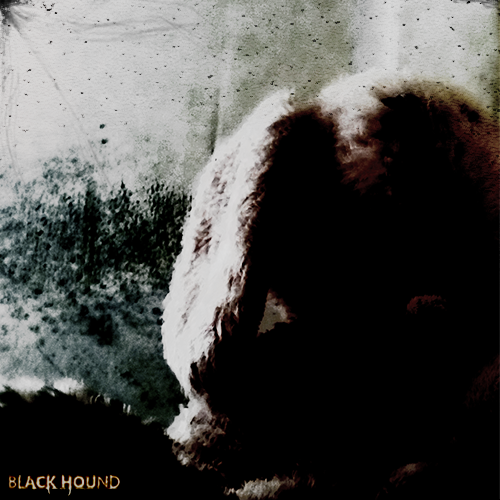 Black Hound could be the result of the aforementioned collaboration between the two masters, or it could be another project from Kojima. Of course it could be something else entirely, with the hashes hinting at someone else. It could even be a hoax, but that would be a shame, as it would be nice to see Kojima’s new project being revealed sooner rather than later and enjoying his well deserved success after the Konami controversy. The mention of the title being listed for the “Currently Unannounced Nintendo Console”, is another reason to get excited. Seems rather odd though, that the PC is not part of the target platforms. I guess we will find out soon enough. We will bring you any new information on Black Hound, Hideo Kojima and Nintendo’s NX as soon as it becomes available.